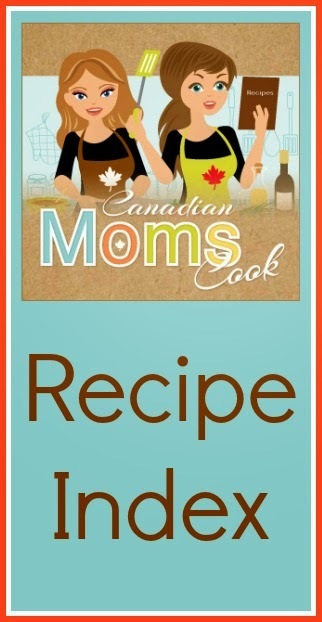 Canadian Moms Cook Canadian Moms Cook: Korean Pork Tenderloin and #VHExcitement Giveaway! Korean Pork Tenderloin and #VHExcitement Giveaway! We recently received a #VHExcitement pack to perk up dinner time. 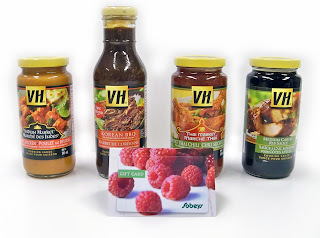 I am a big fan of VH Sauces already, like their Plum and Sweet and Sour dipping sauces, Soya, Teriyaki cooking sauce and more. I have also introduced many friends and family to their Hoisin stir-fry sauce, it's a huge favourite around here. Included in this pack was their Korean BBQ sauce, I thought it would be very spicy; it is a little spicy, but more in a tangy way, I love it! 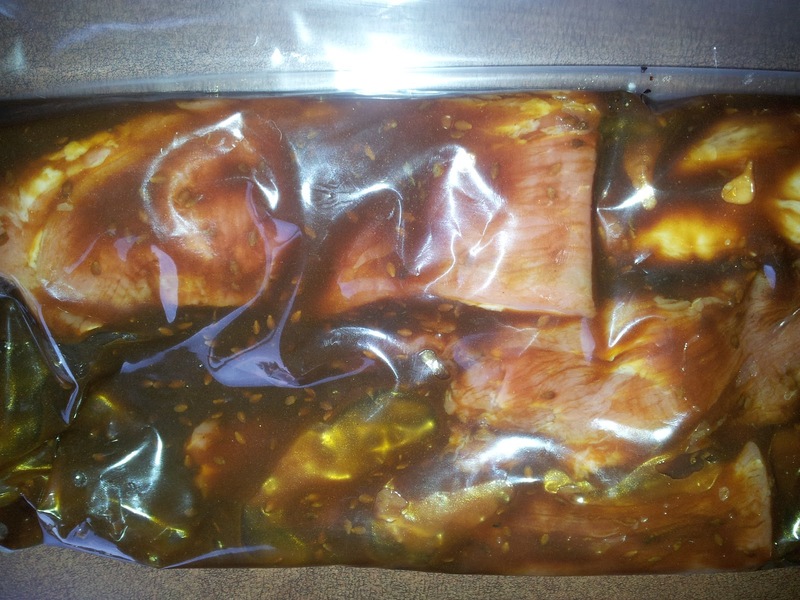 Check out this recipe we tried with the new sauce..
Add the marinade (Korean BBQ Sauce, Soya and lime juice), marinate for at least one hour, up to 24. 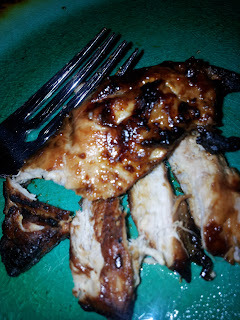 Use Pam Grilling Spray (hubby's new fav tool for the bbq by the way) on the cold grill, heat to medium-high and grill for 4-5 minutes on each side until cooked through. You can also baste the meat with more VH Korean BBQ while grilling. From here you can slice the meat and serve in a lettuce wrap with cooked rice, grated carrot, green onion and thinly sliced cucumber; or serve with any side dish of your choice. Everyone loved this, even the kids! 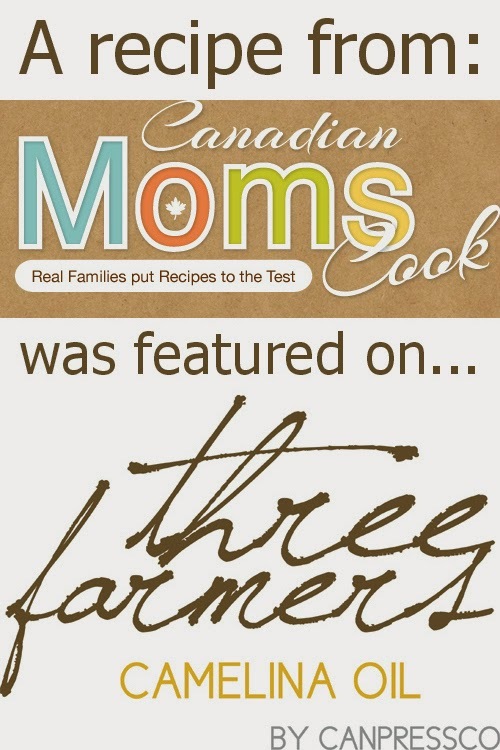 It's a great "family" flavour, that can go with so many dishes, I also loved the introduction to BBQ'ing pork tenderloin, something we have not done before, it was a great dinner full of new idea! 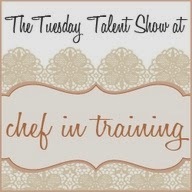 Visit the VH Facebook page for more meal ideas and great tips for adding excitement to your dinner time! We have a great surprise! Enter below for your chance to win a VH Prize Pack, including a grocery gift card and VH sauces (ARV approximately $25). Only open to Canadian residents. 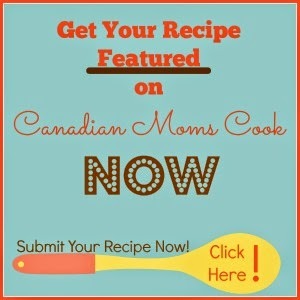 Disclosure – I am participating in the VH Excite Your Dinner blog tour by enCompass Media on behalf of Con Agra Foods. I received compensation as a thank you for participating and for sharing my honest opinion. Yum, this sounds delish. I must try it out.